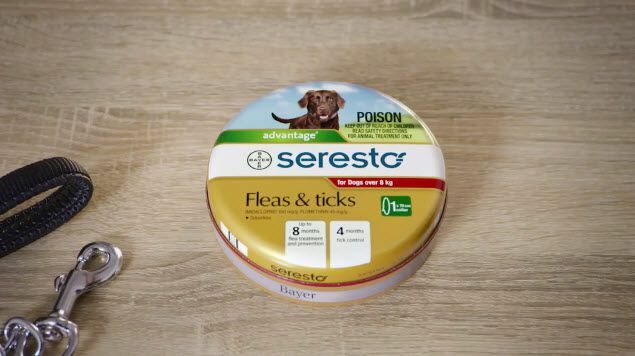 Bayer launched its new Seresto pet collar brand with a beautifully crafted TVC highlighting the freedom associated with being flea and tick free. The true stars of the show are Tilly the Chocolate Labrador, Pav the Jack Russell, Hank the French Bulldog, Cinch the Border Collie, and two gorgeous Lilac Burmese cats. We’ve taken pet POV cam to the next level. Have you ever tried rigging a camera to the back of a cat?